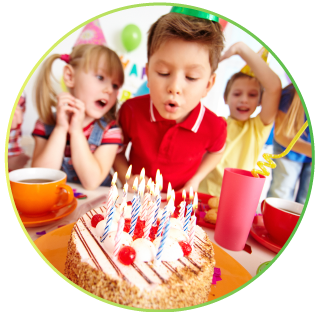 Looking for a great Children’s Birthday Party idea in Cork? You’ve just found it! No Stress, No Mess! Just bring the kids and we’ll do the rest! 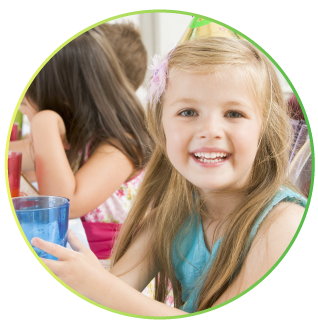 Remember, every time you book in a child for playtime you build up credit towards a party. Call us on 021 4344112.